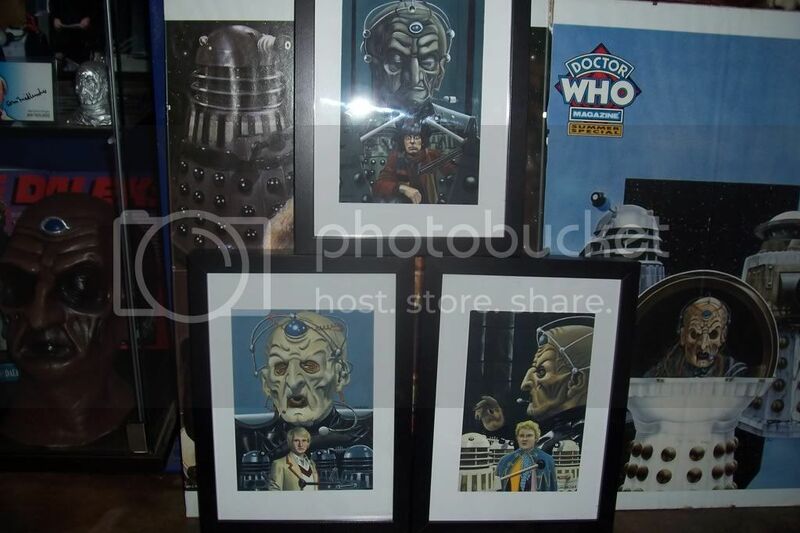 The 3 faces commission by Carolyn Edwards. 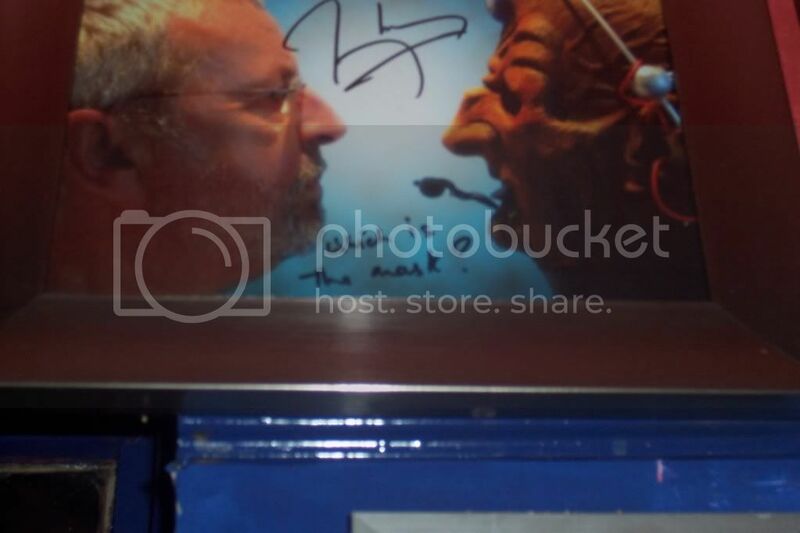 ANOTHER VIEW OF FRIEDLANDER . 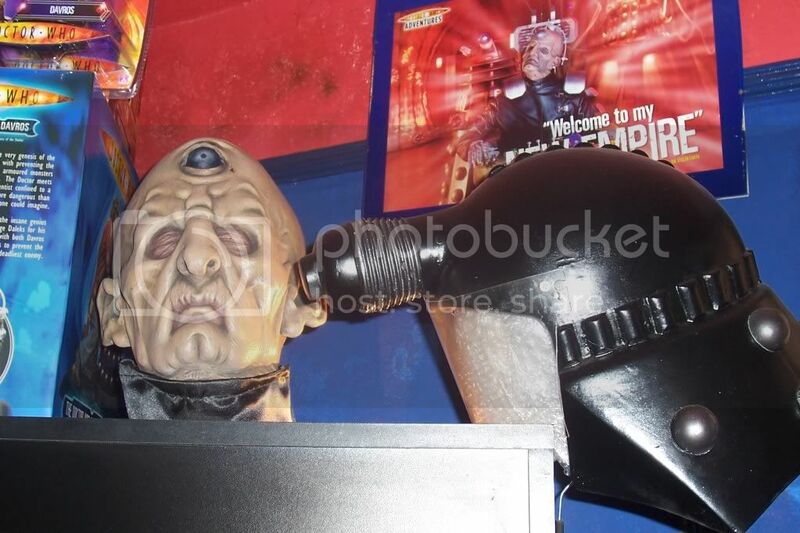 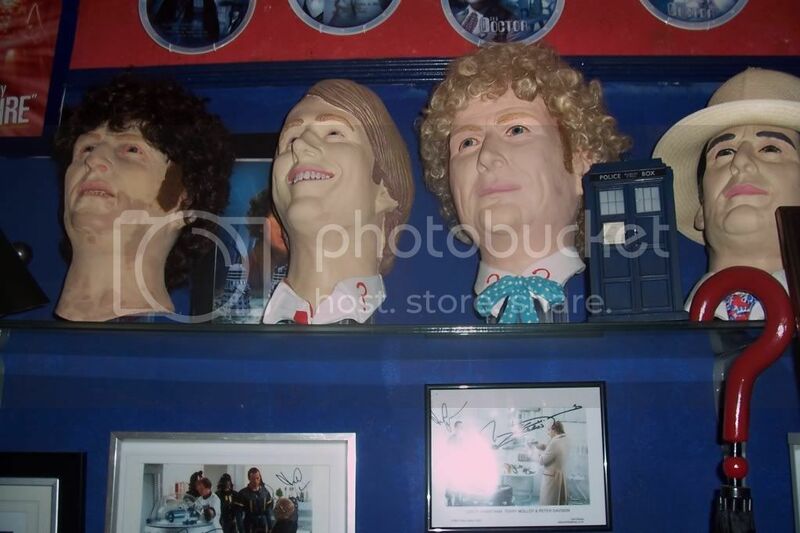 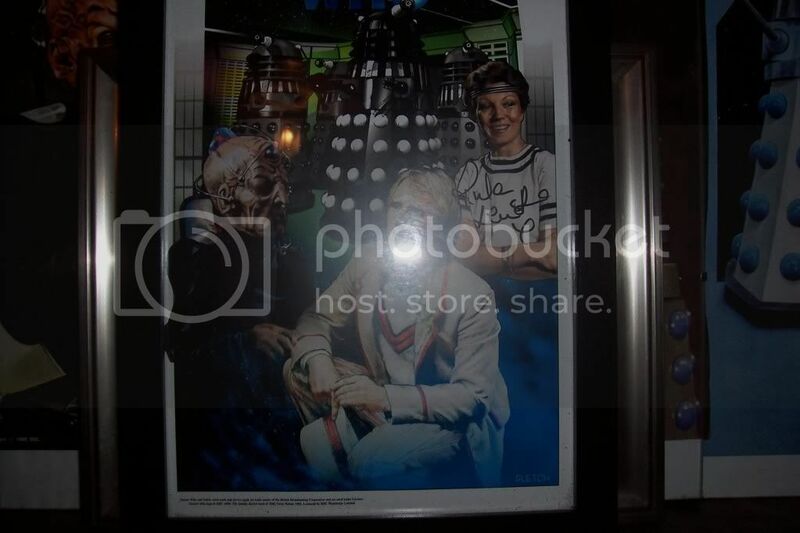 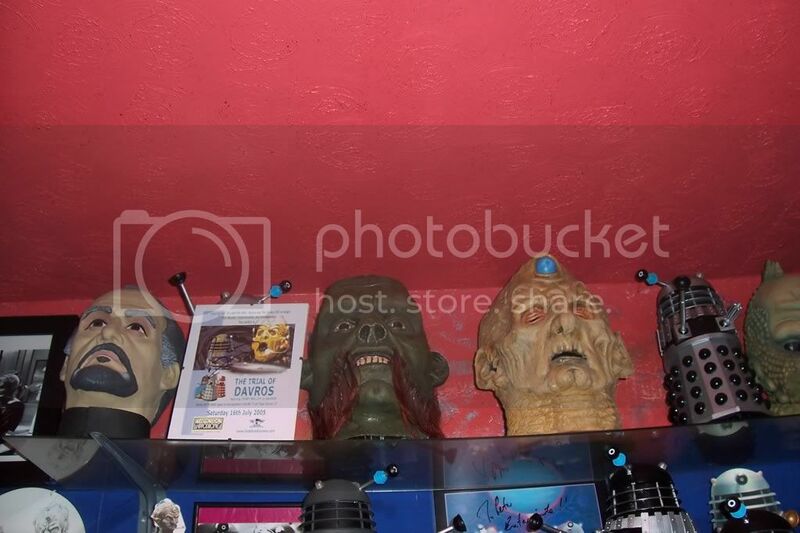 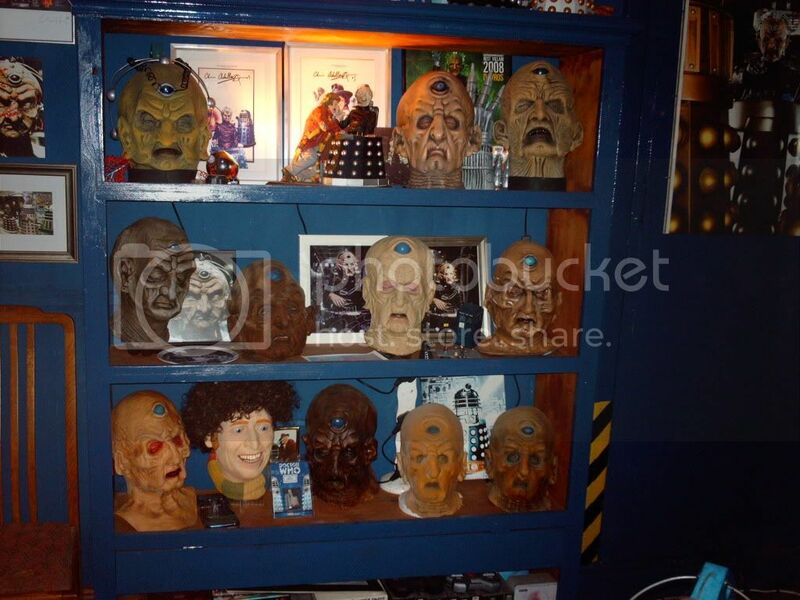 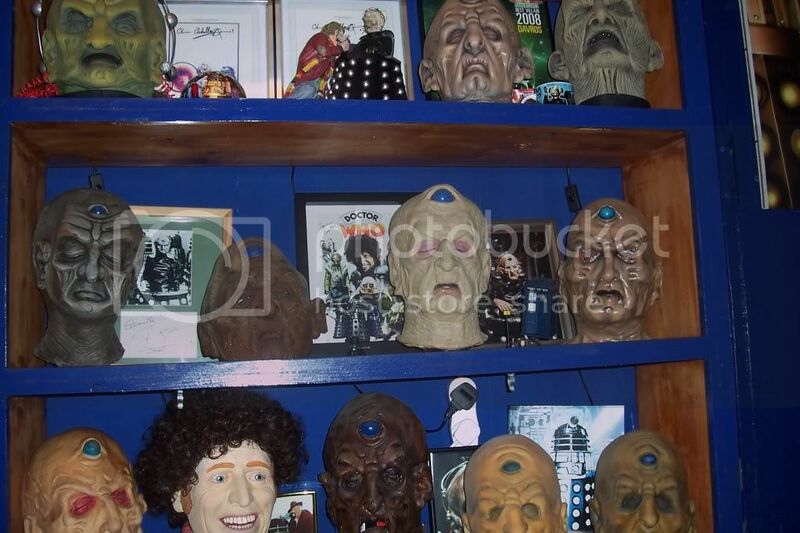 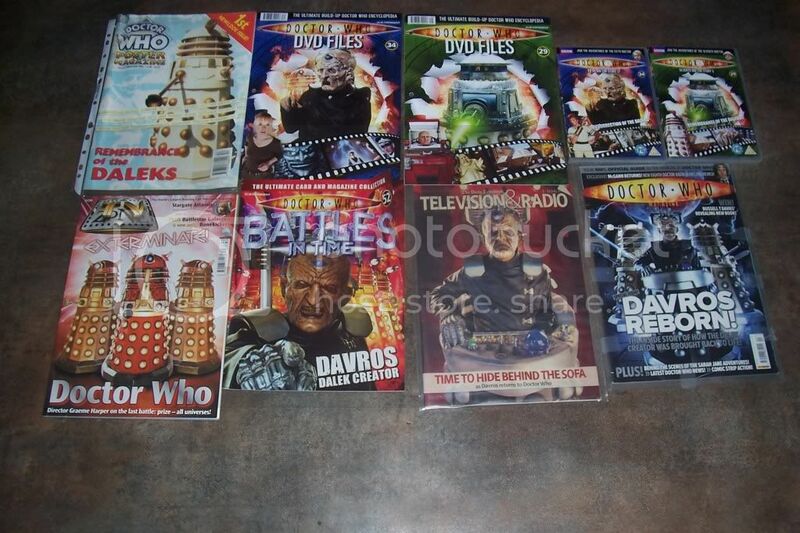 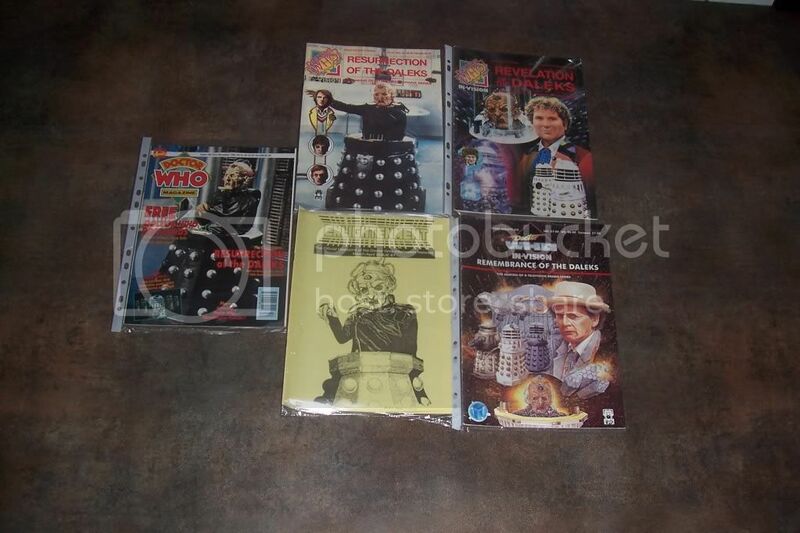 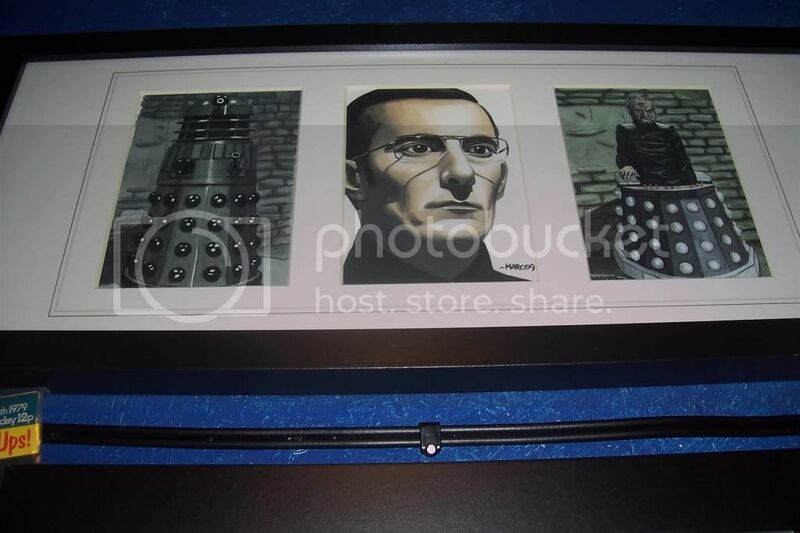 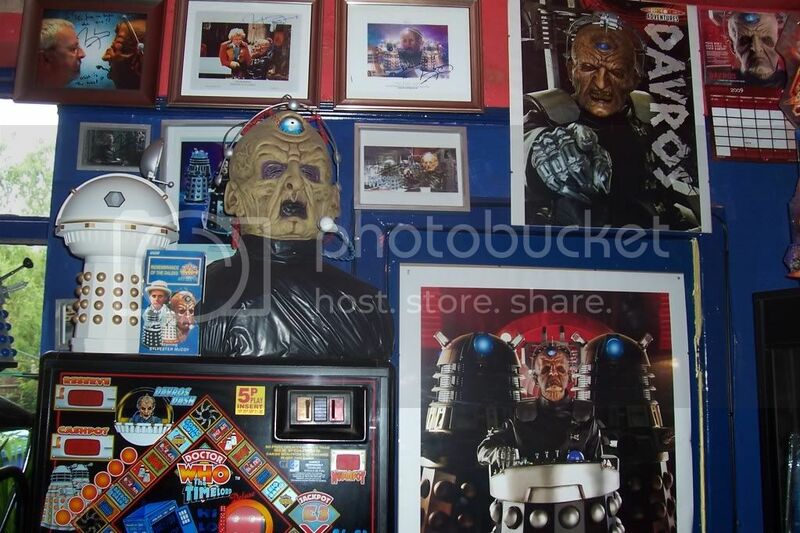 THE 3 FACES OF DAVROS. 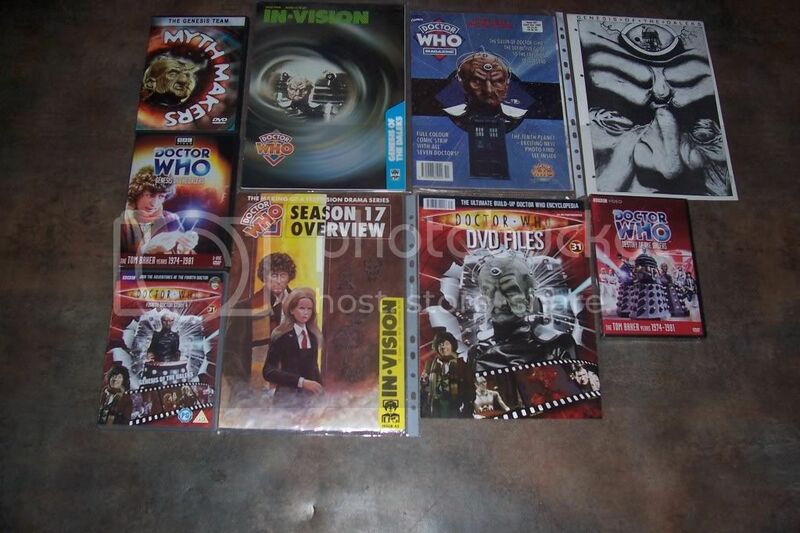 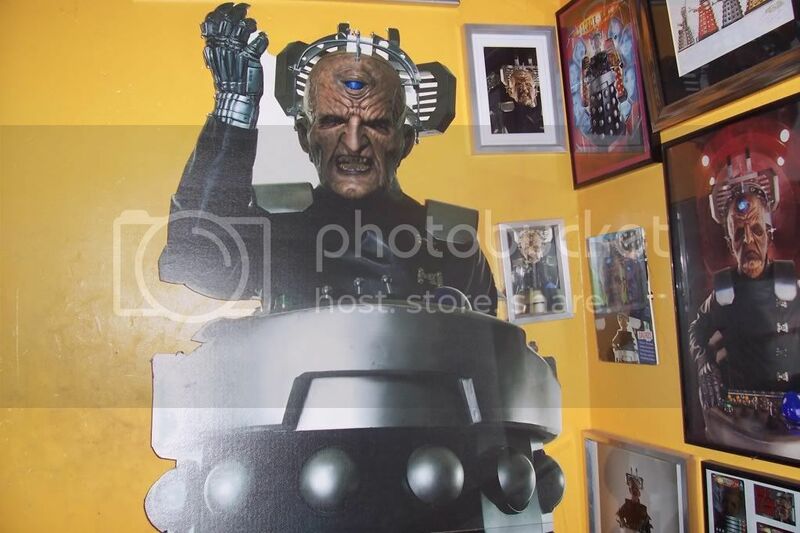 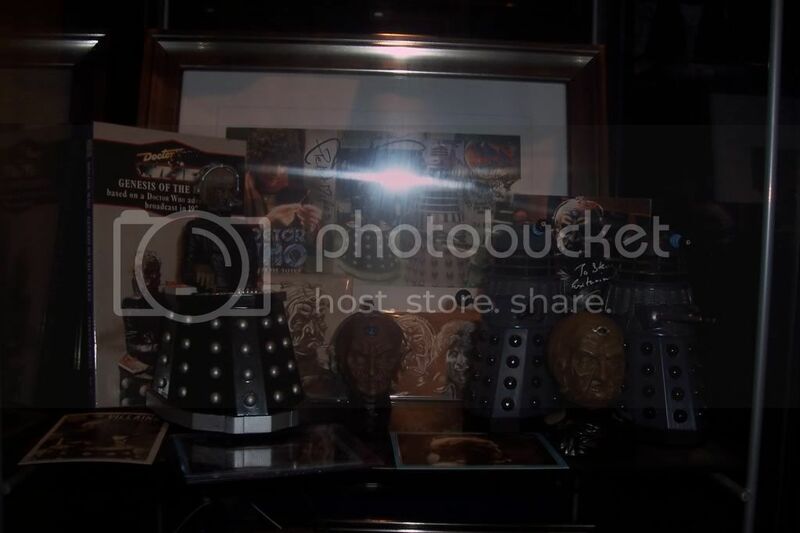 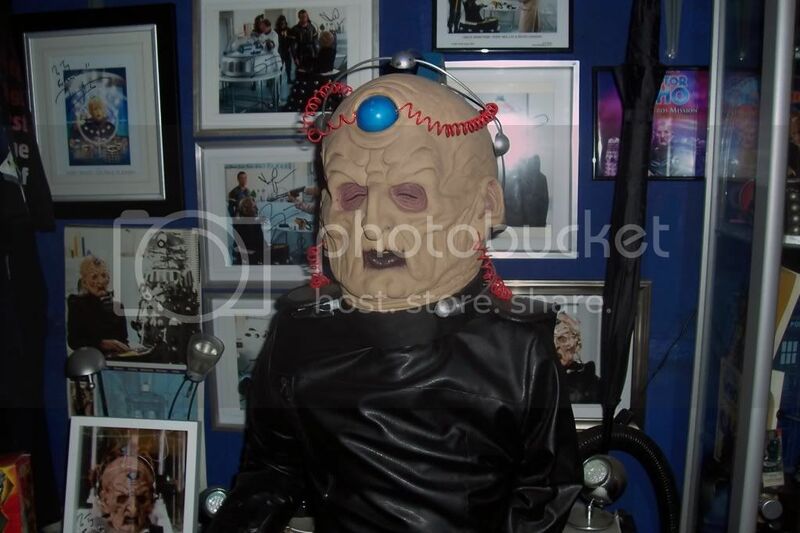 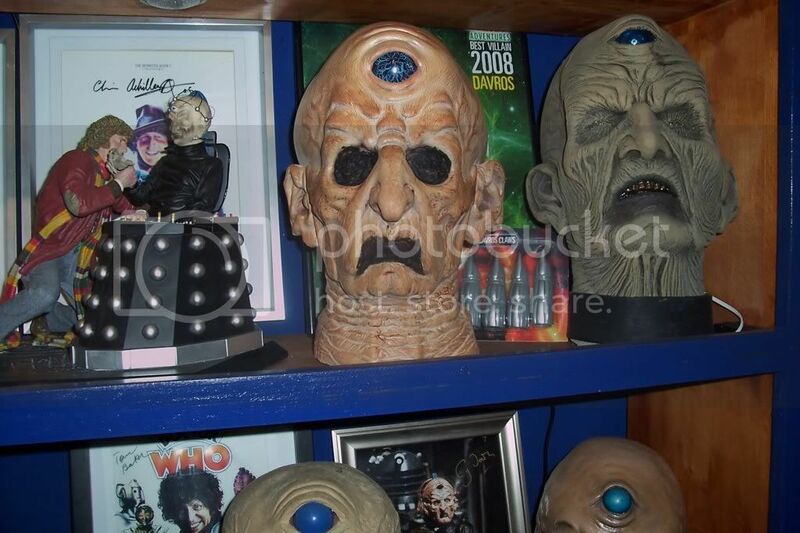 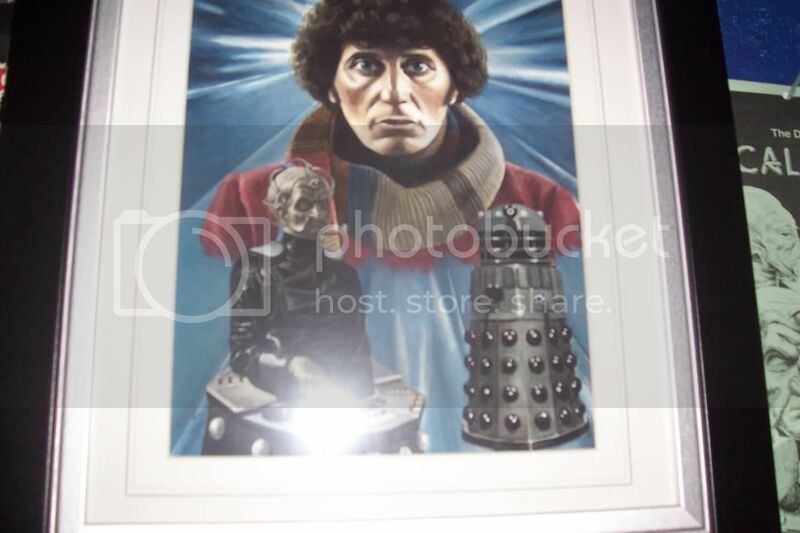 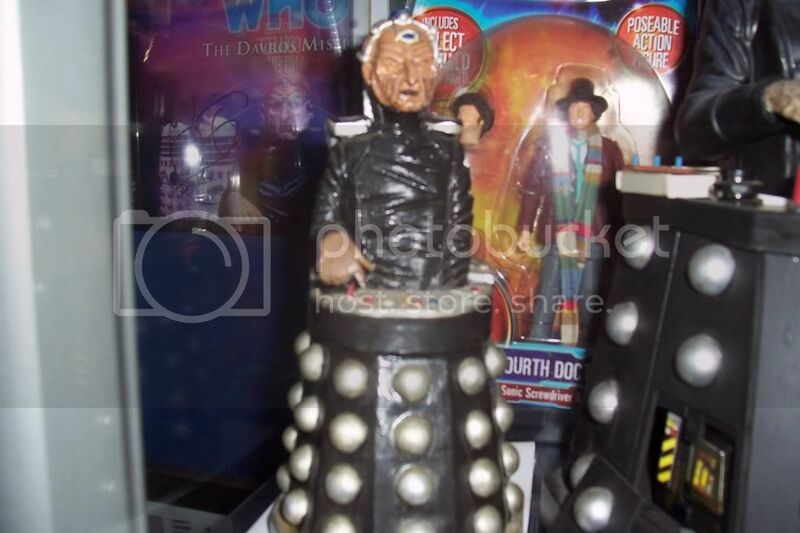 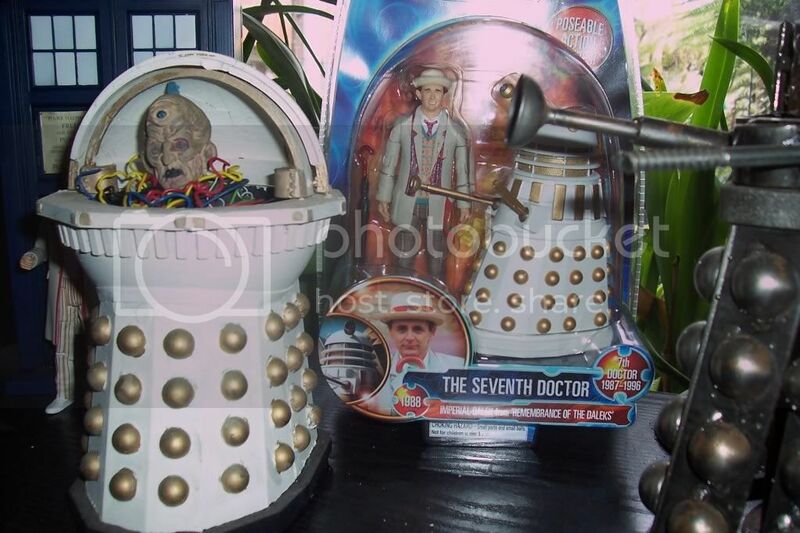 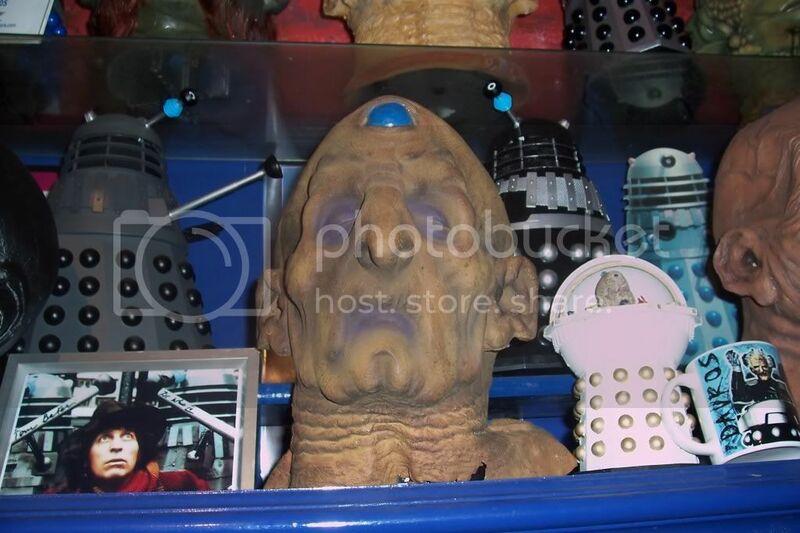 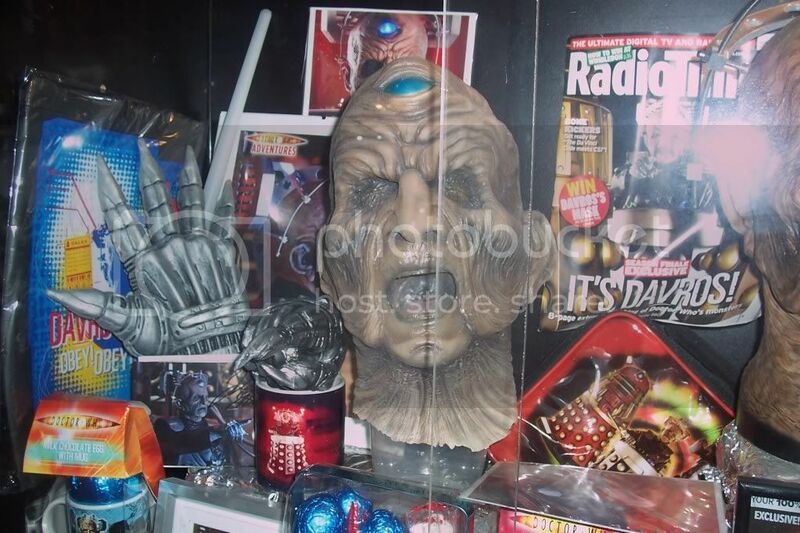 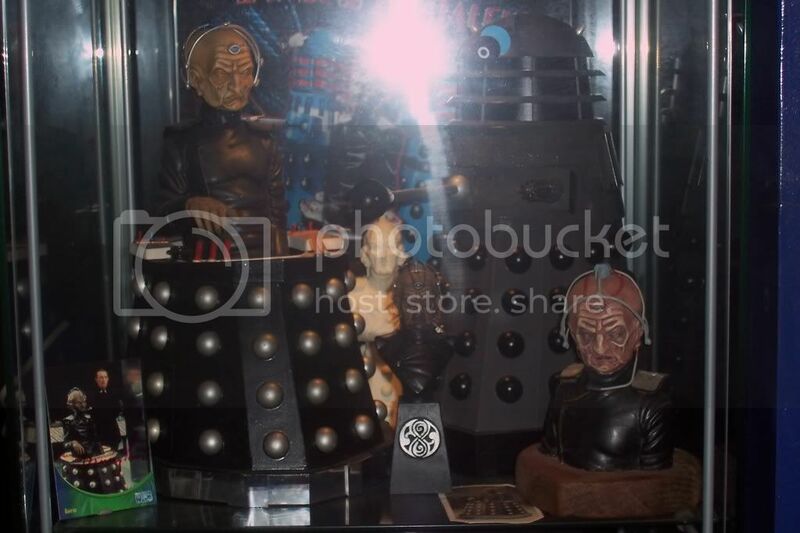 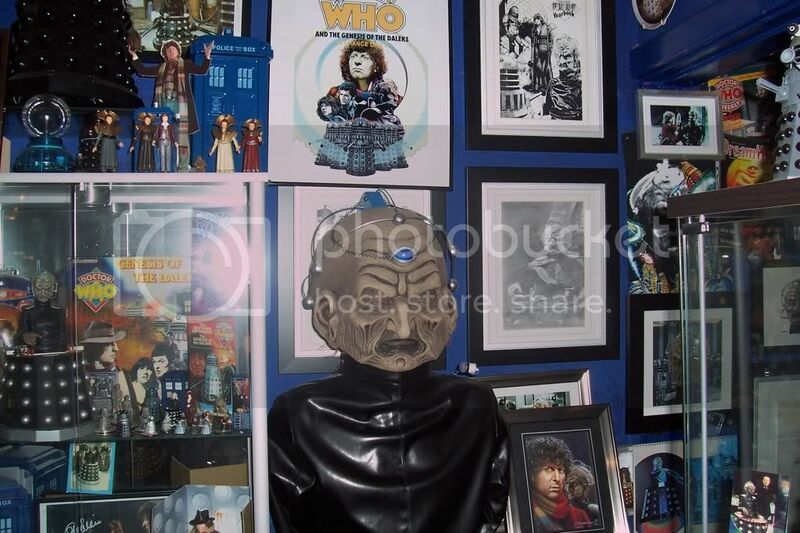 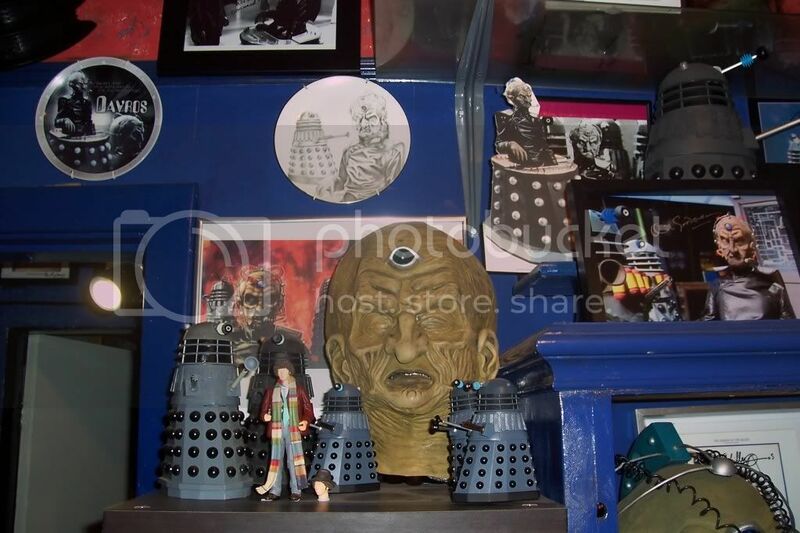 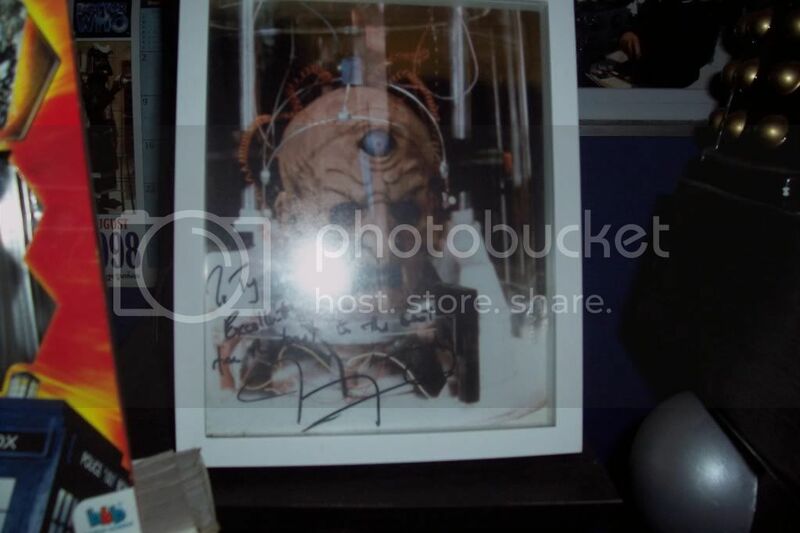 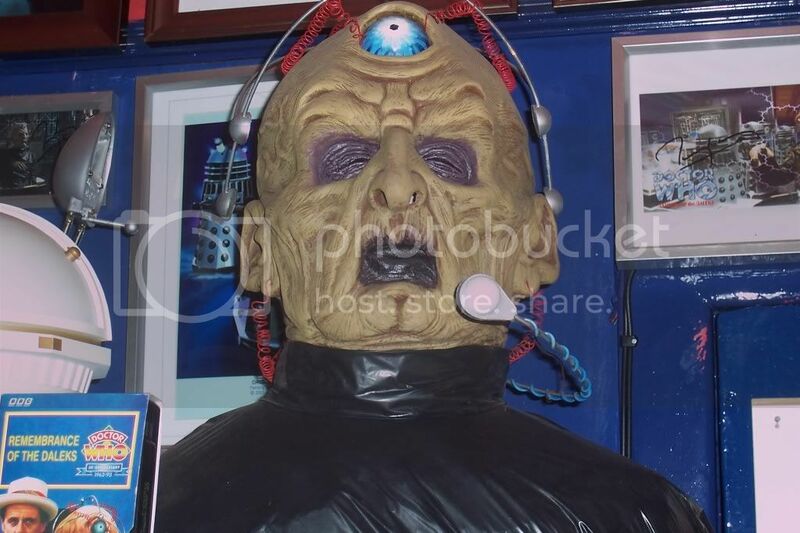 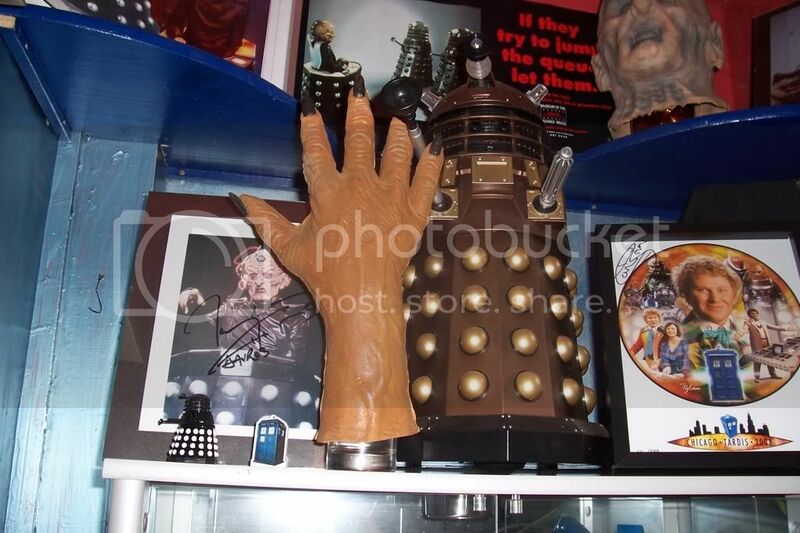 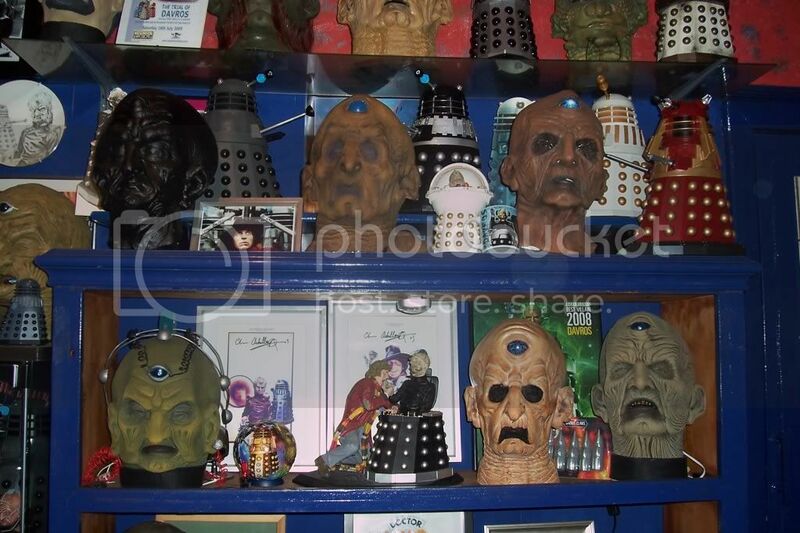 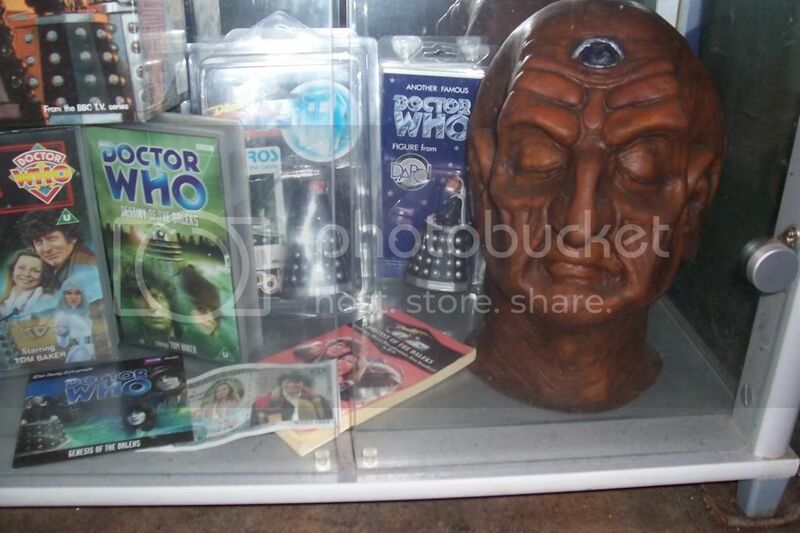 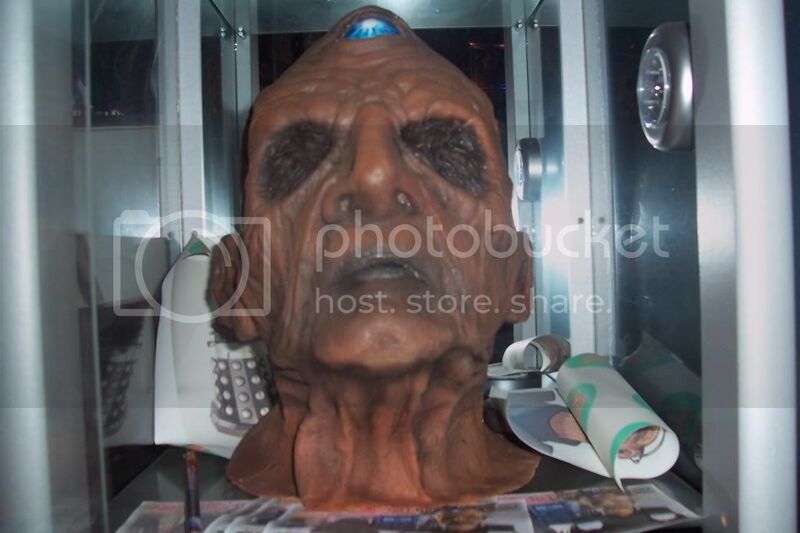 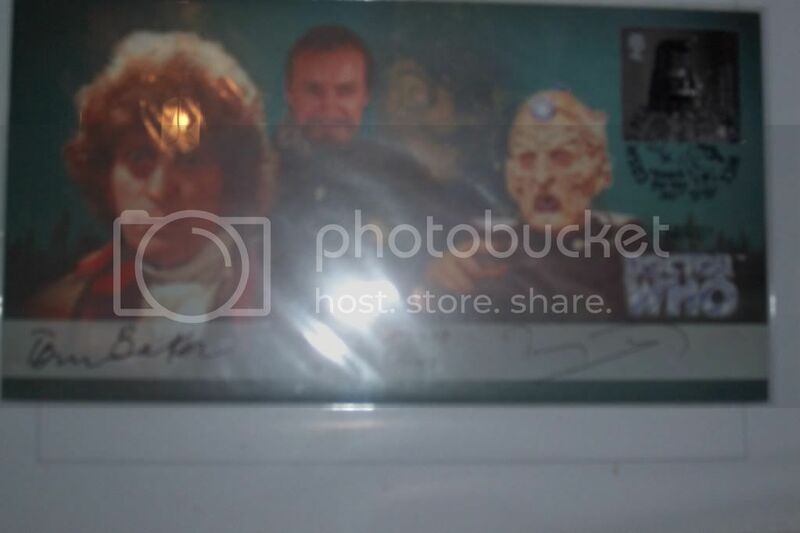 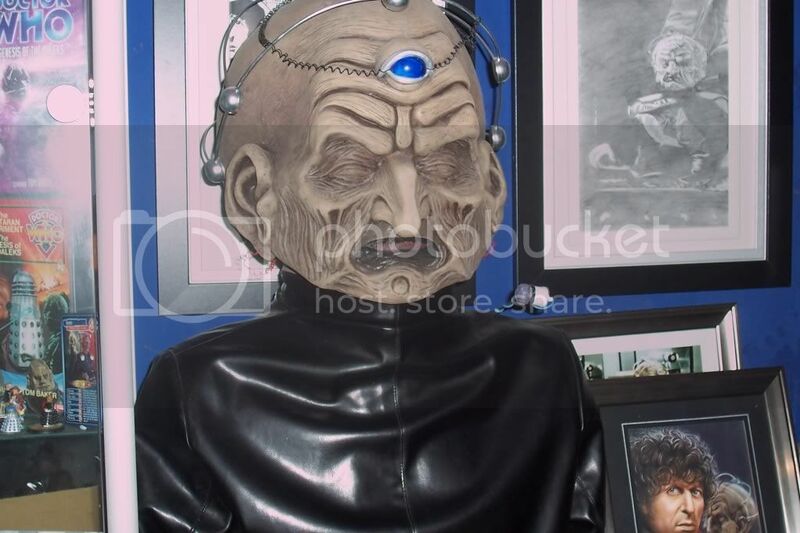 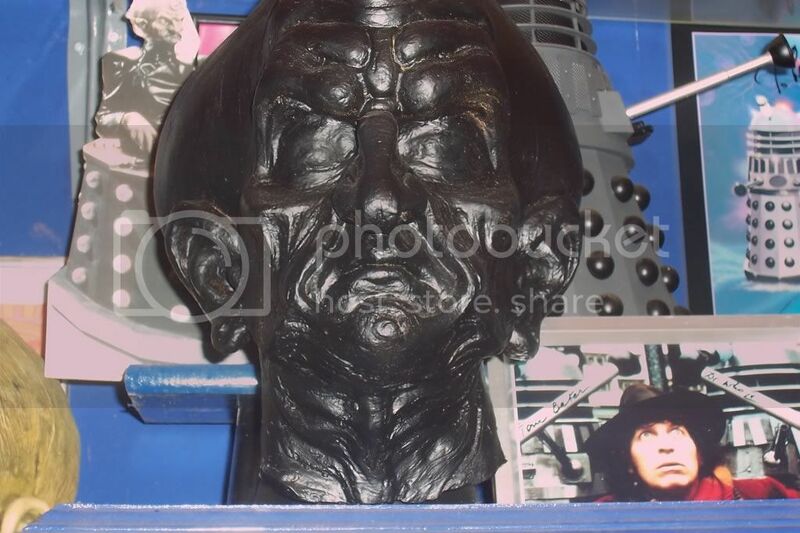 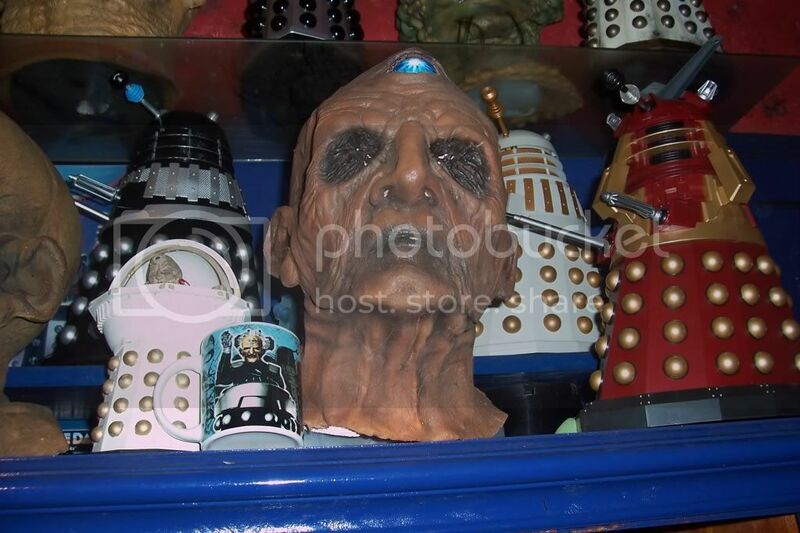 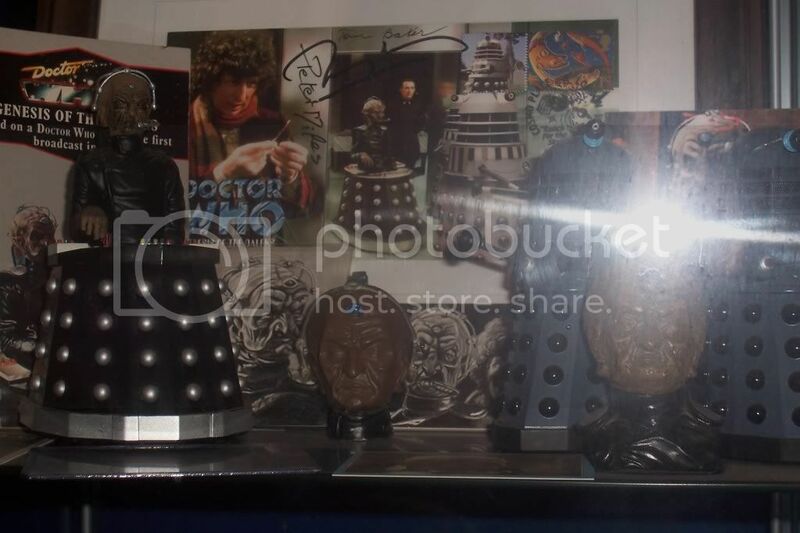 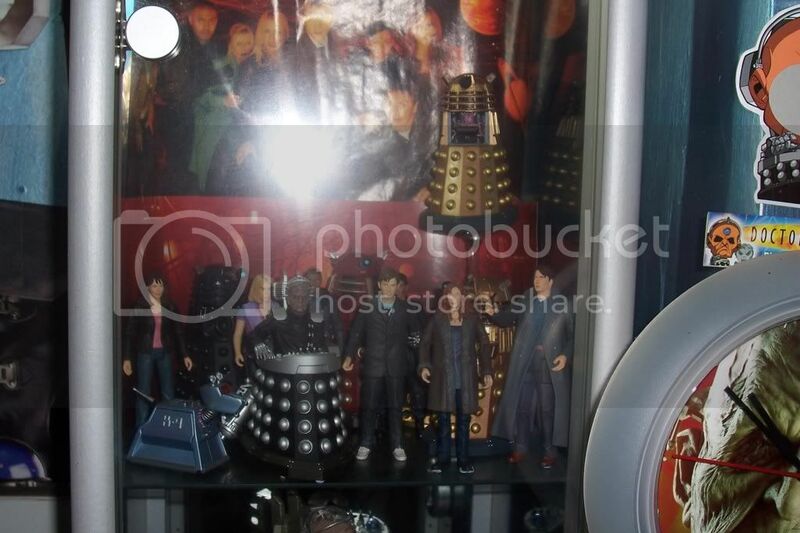 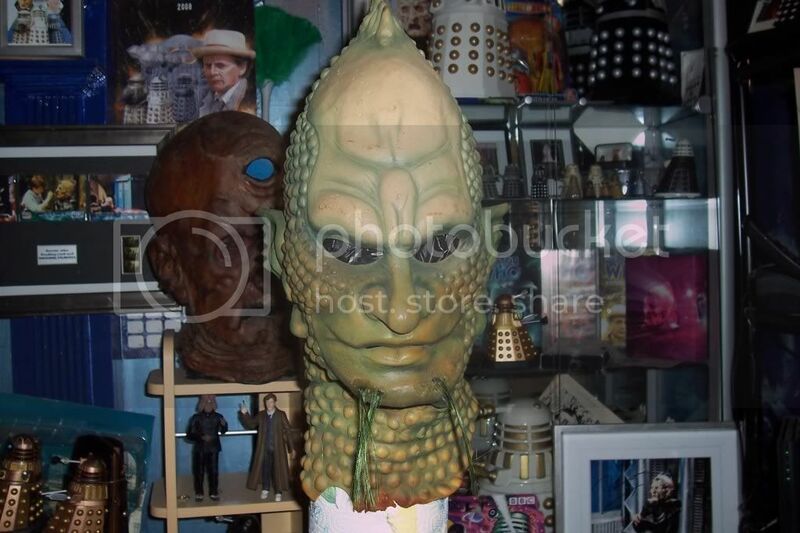 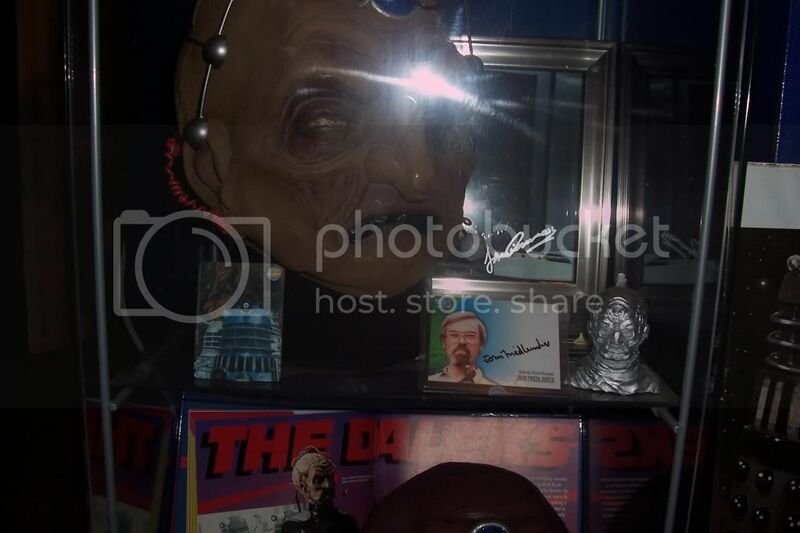 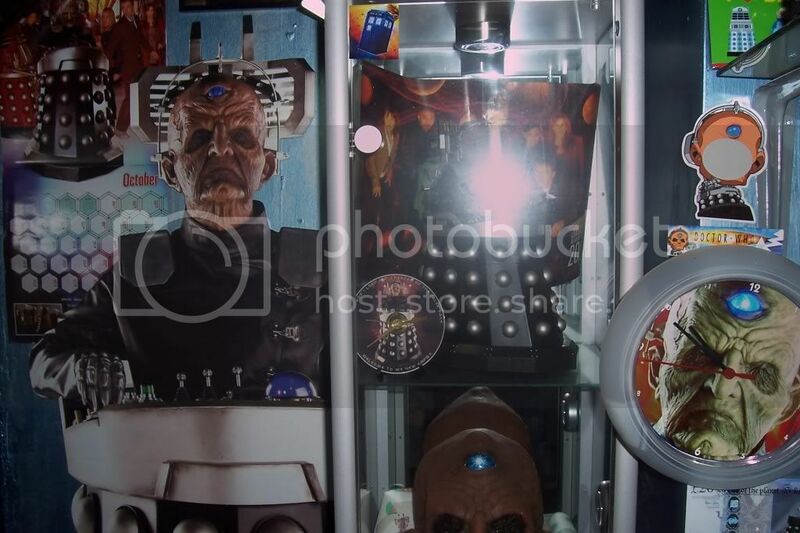 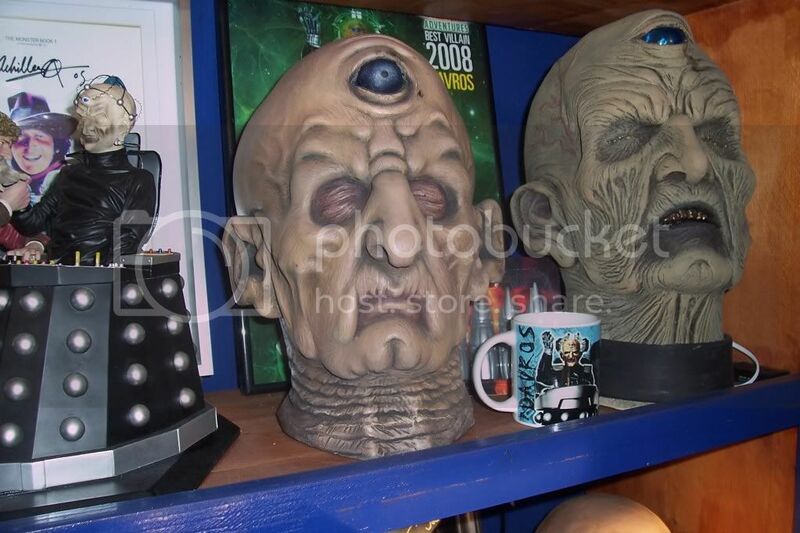 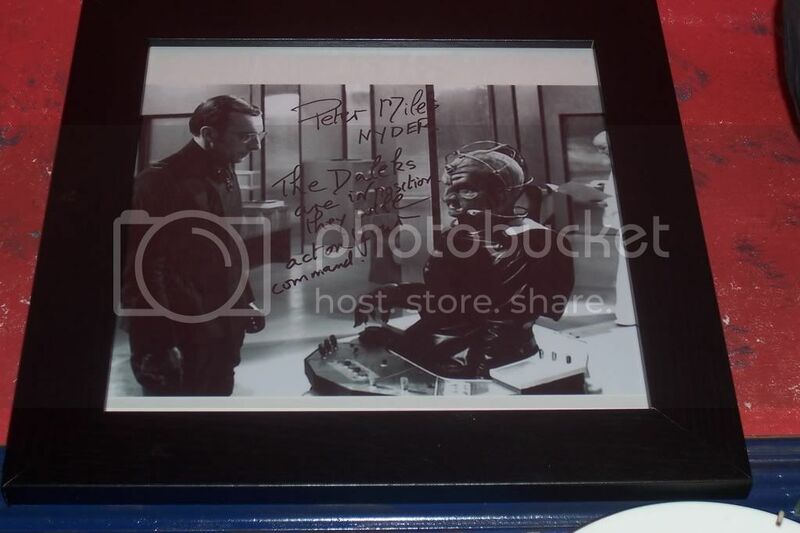 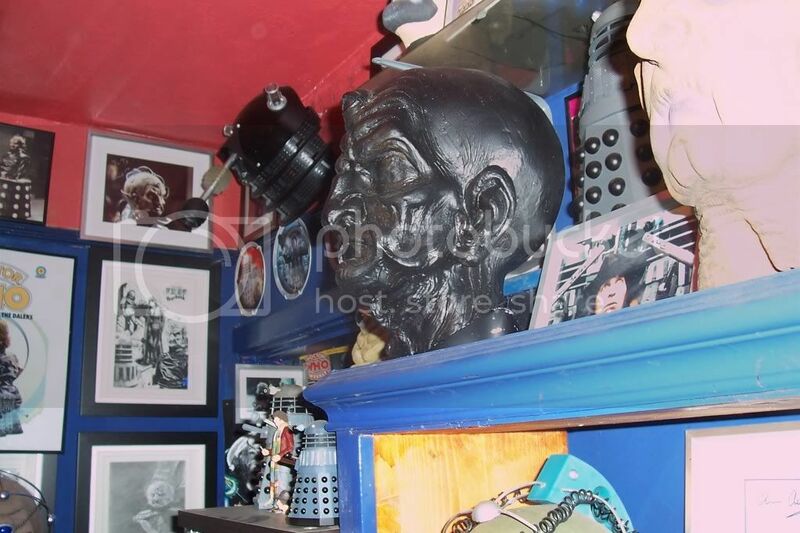 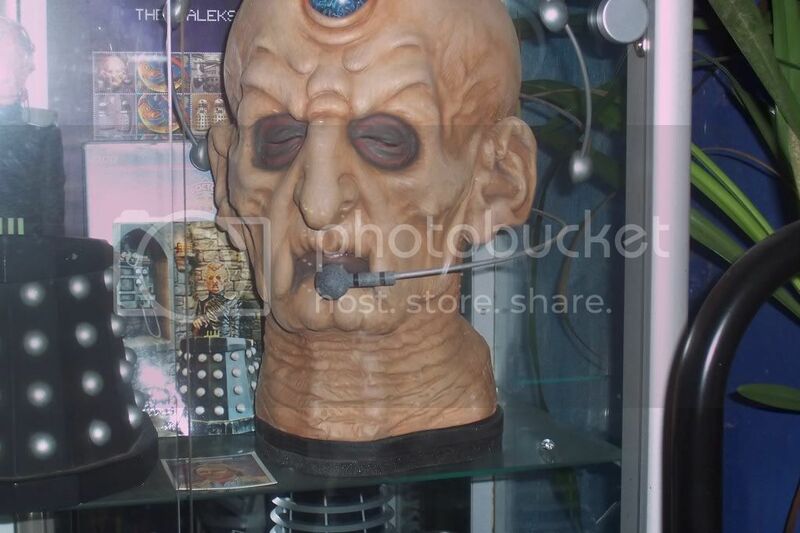 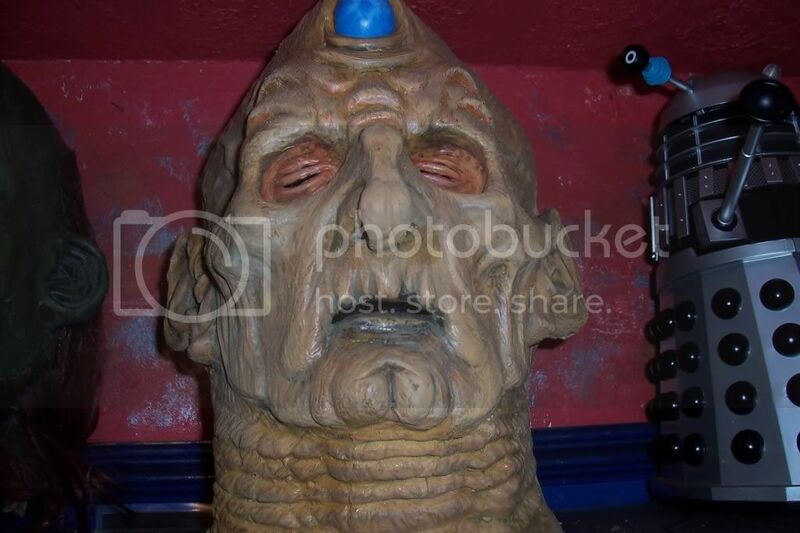 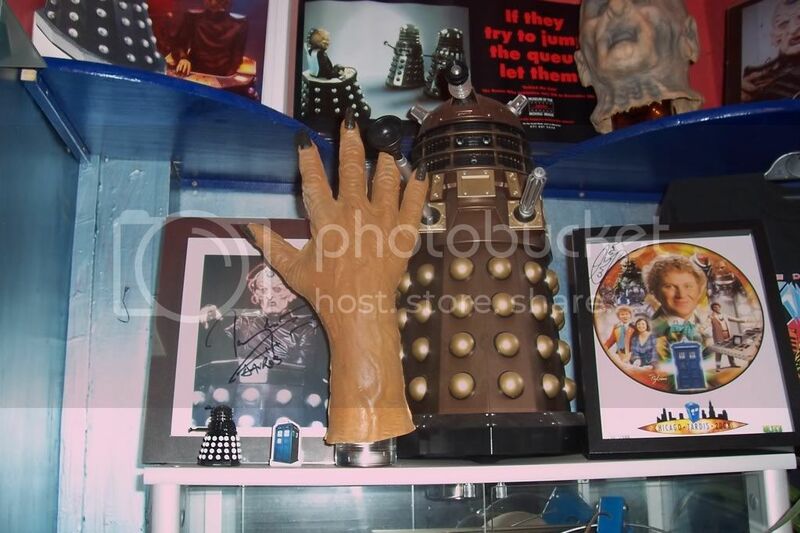 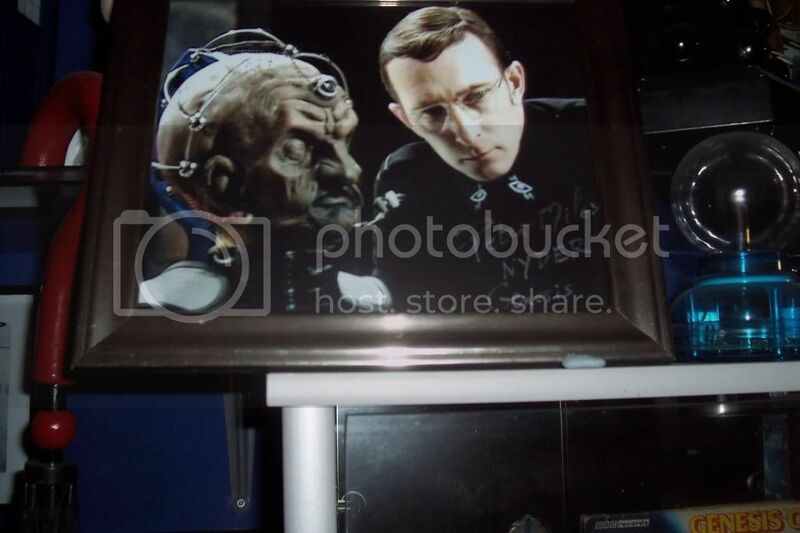 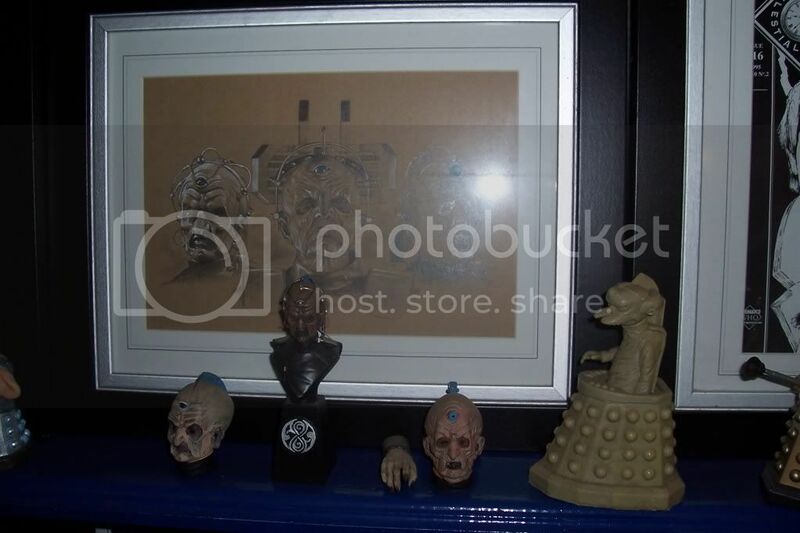 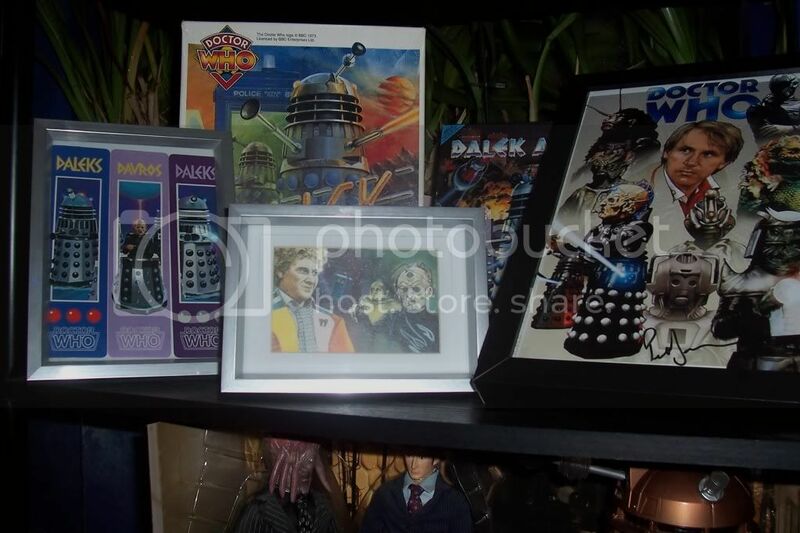 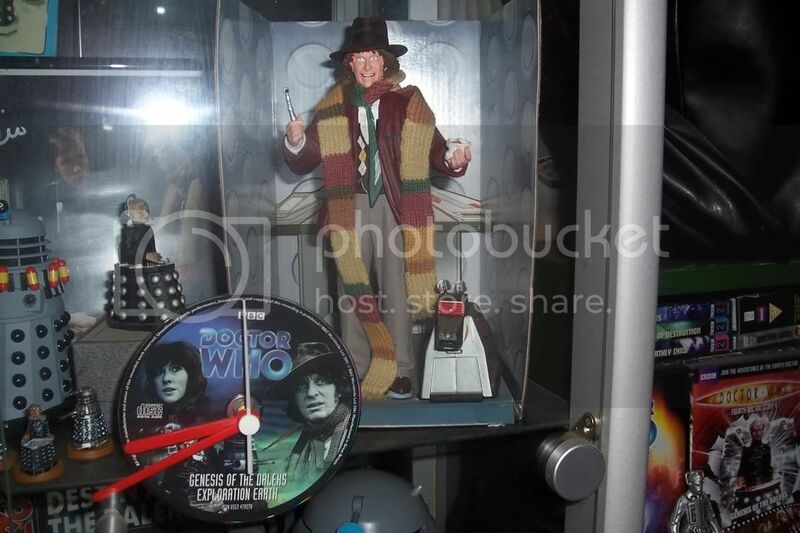 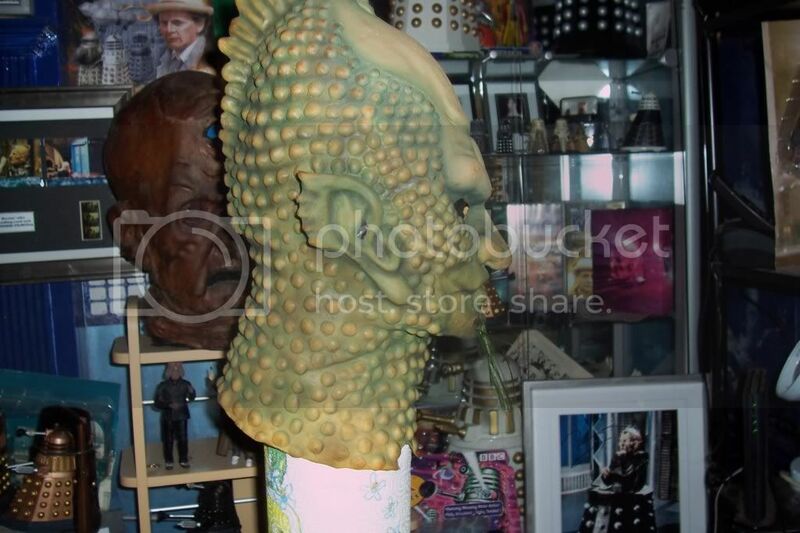 Davros sculpt from JNT private collection. 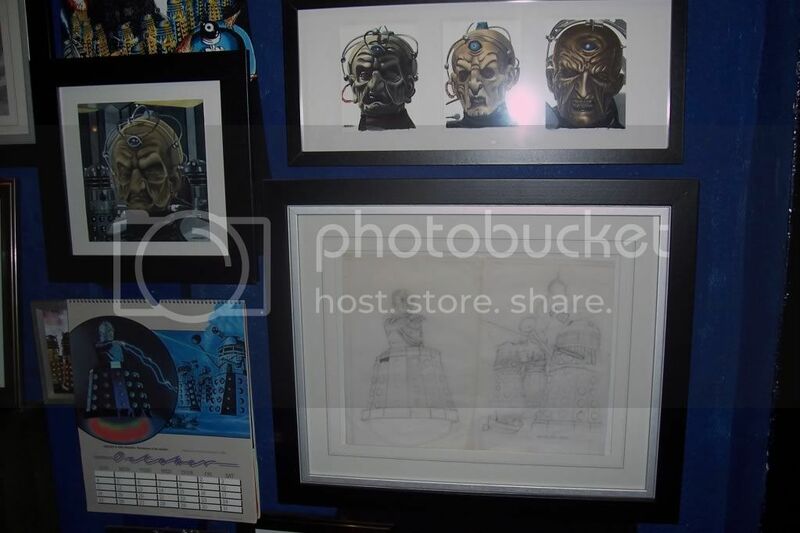 Original drawing with notes for Genesis video cover artwork. 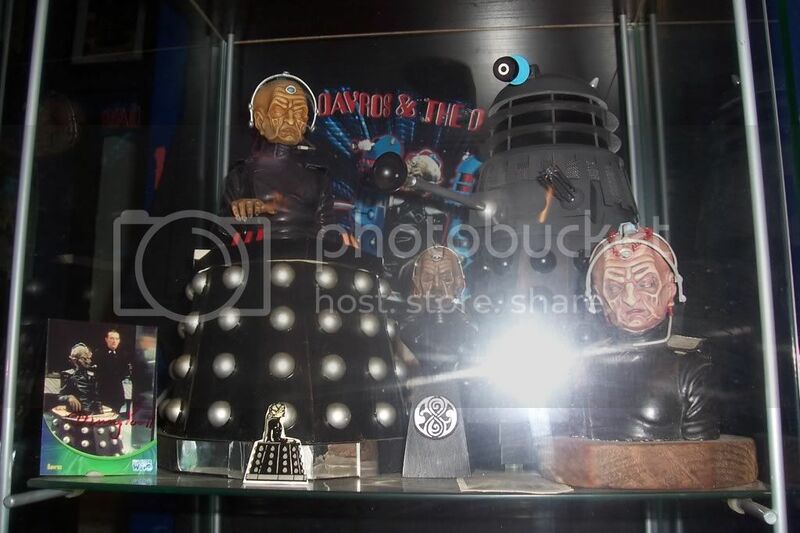 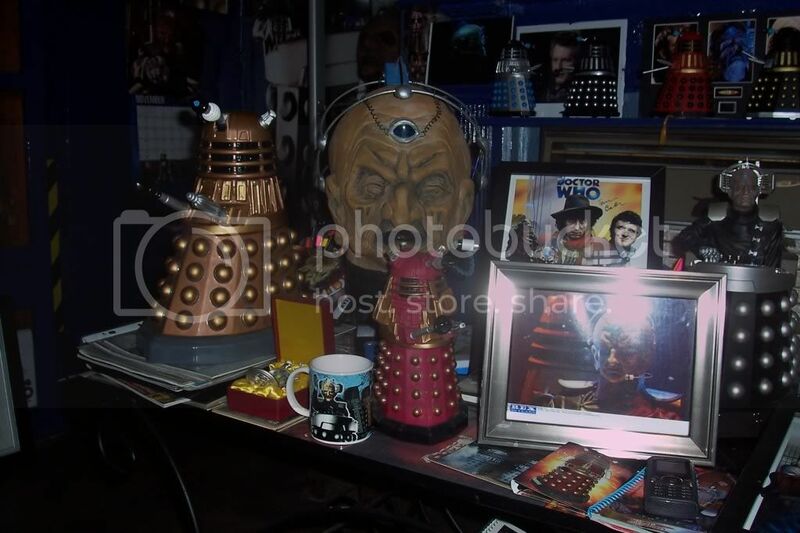 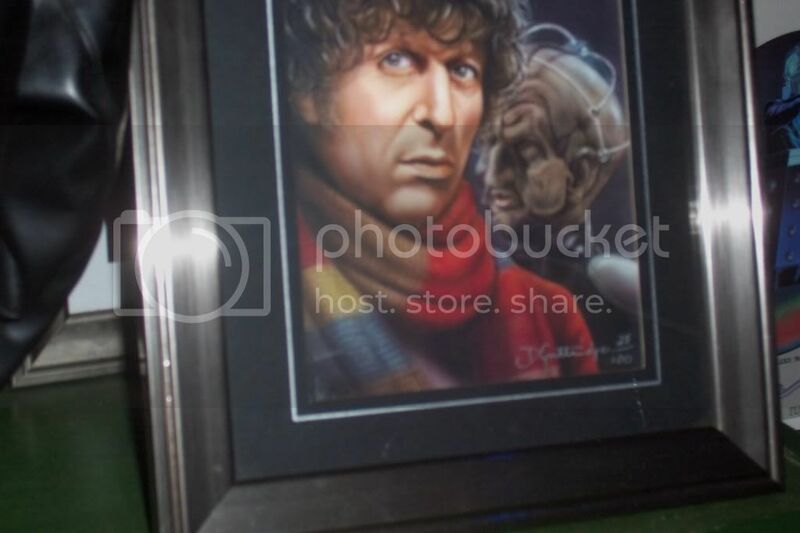 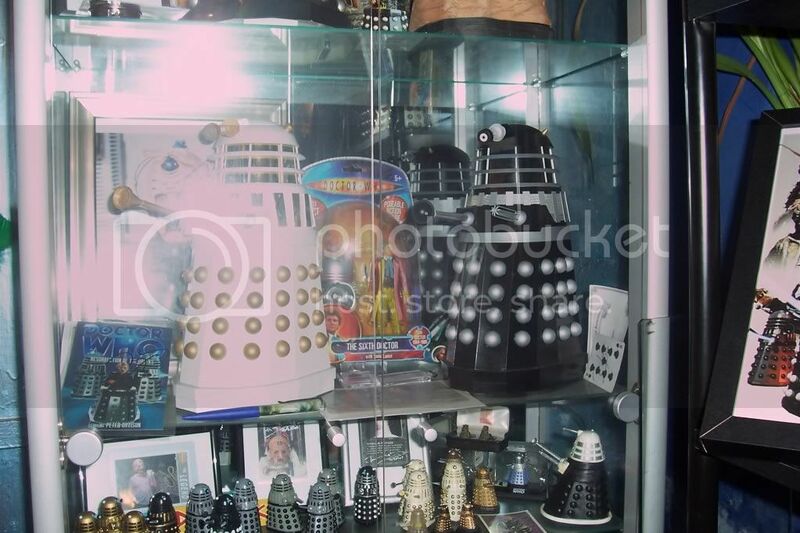 4 Drs who have met Davros. 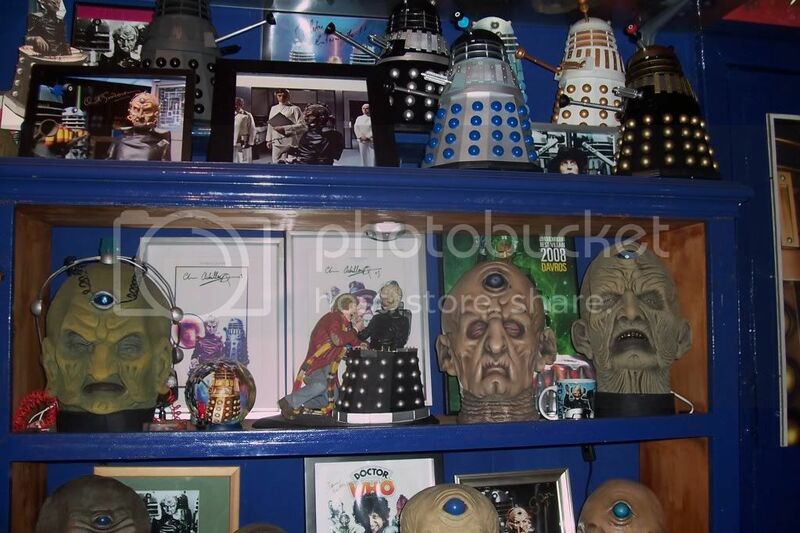 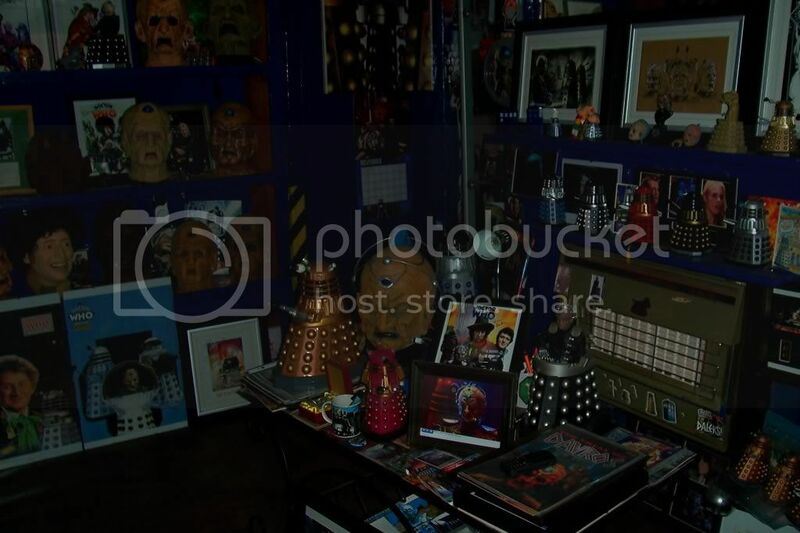 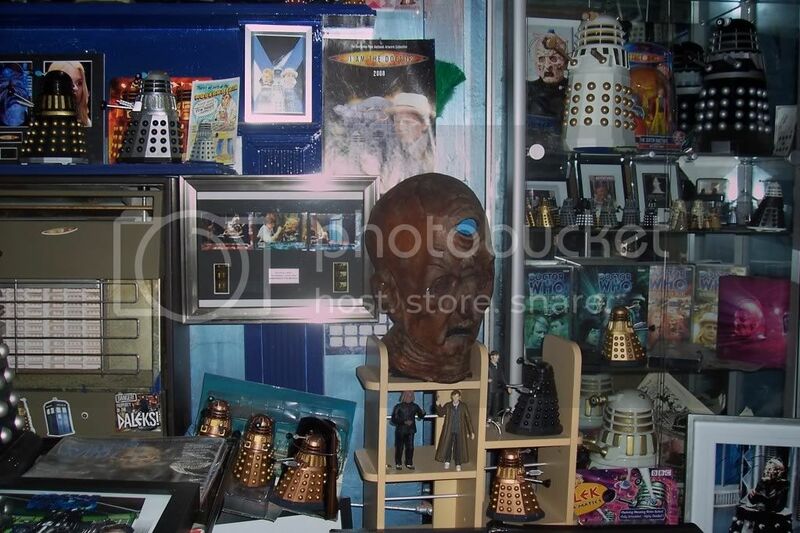 A view of collection room. 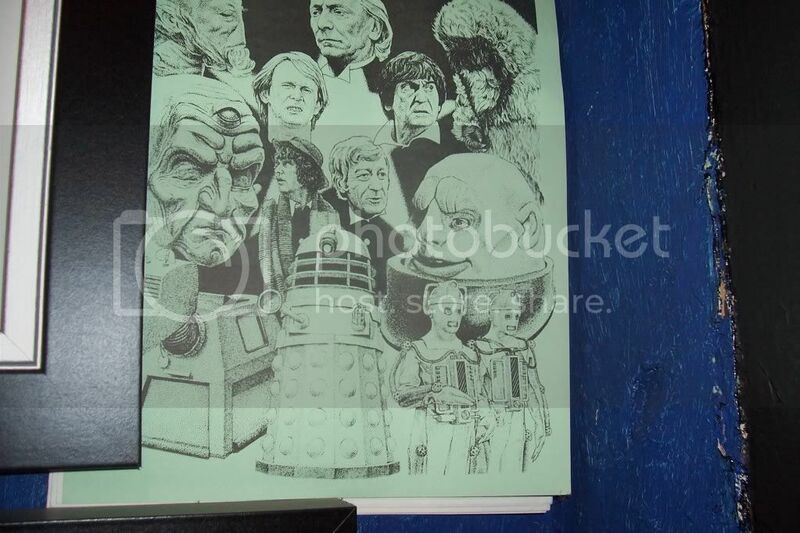 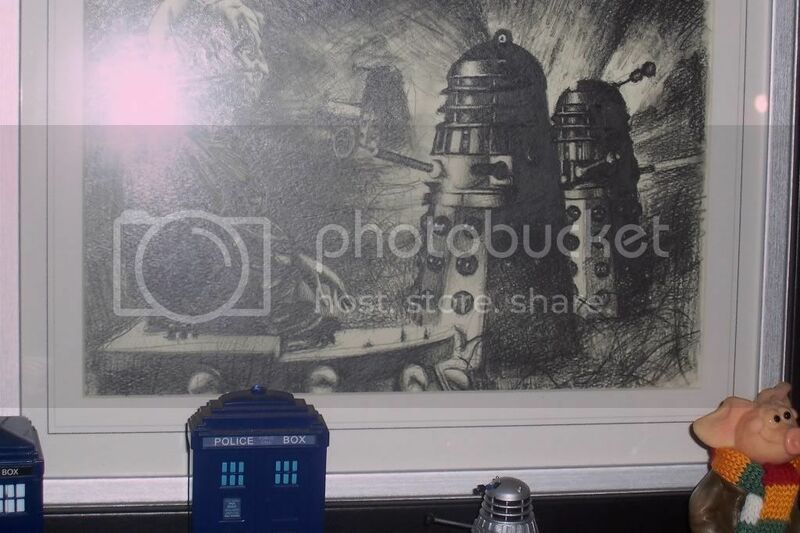 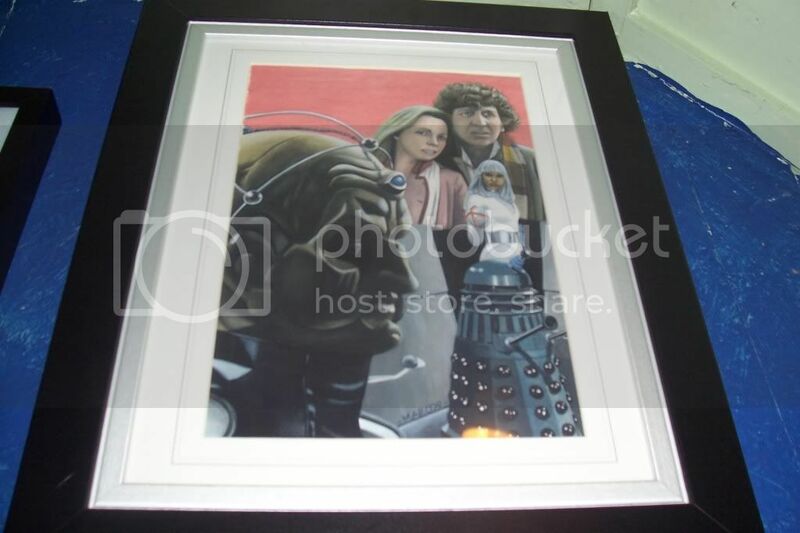 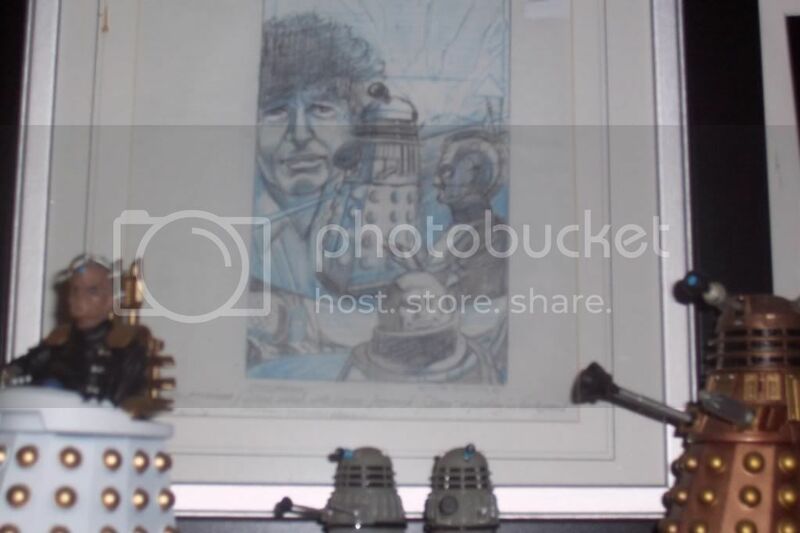 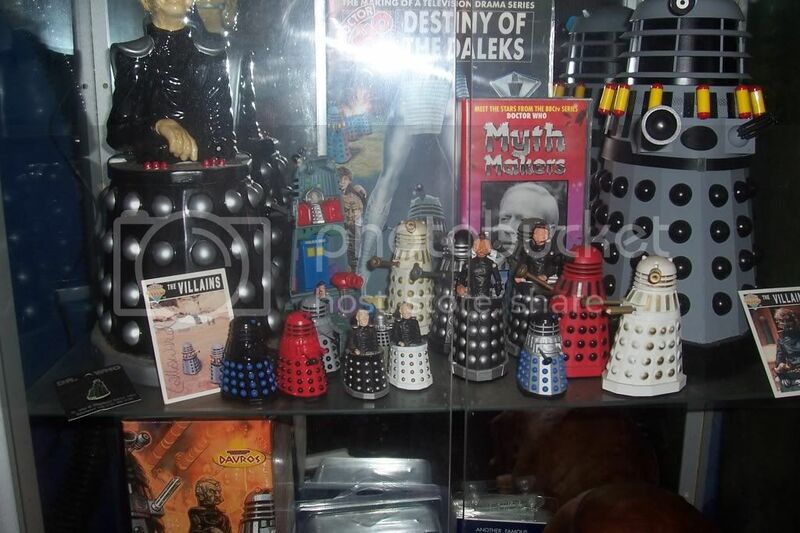 Destiny of daleks commision piece by Marc d Lewis. 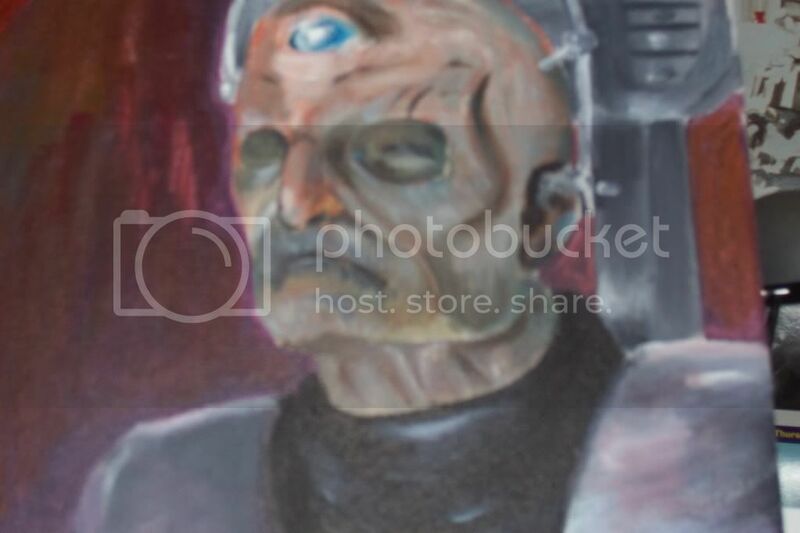 Genesis commision piece as above. 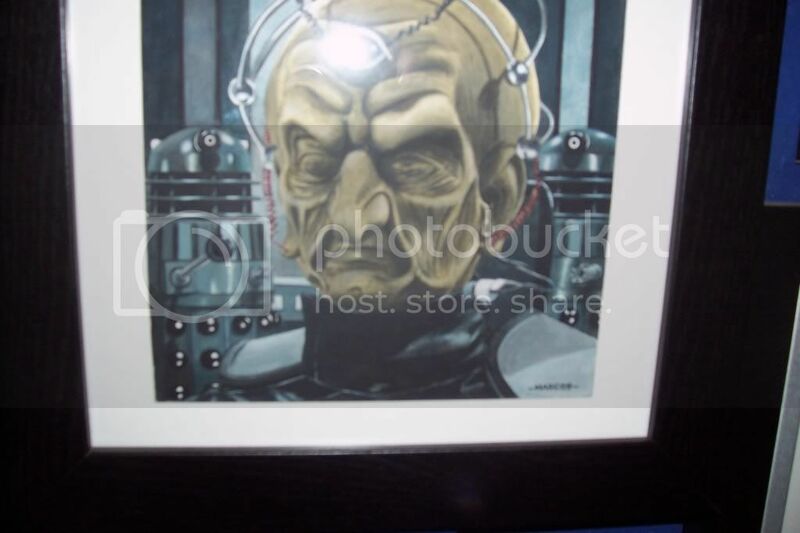 Resurrection ltd edition print -signed. 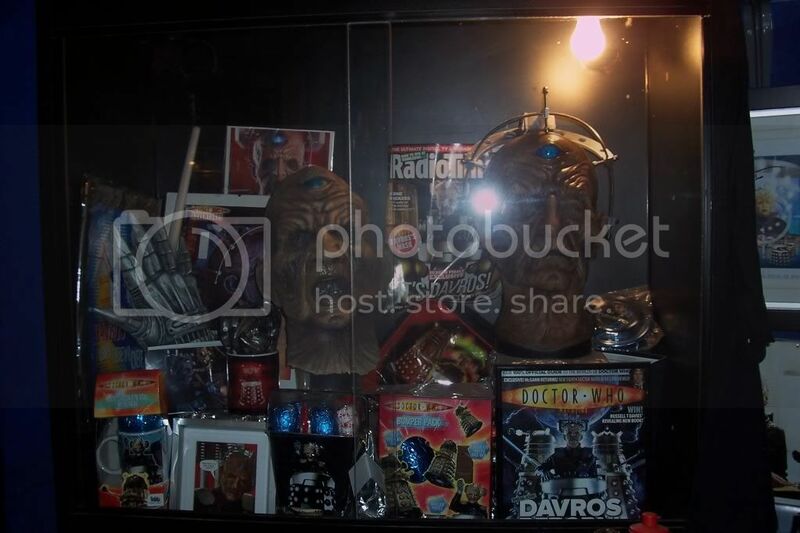 All of the pictures on this page are the property of Tyrone Parr and may not be used or reproduced in any way without his explicit written consent.